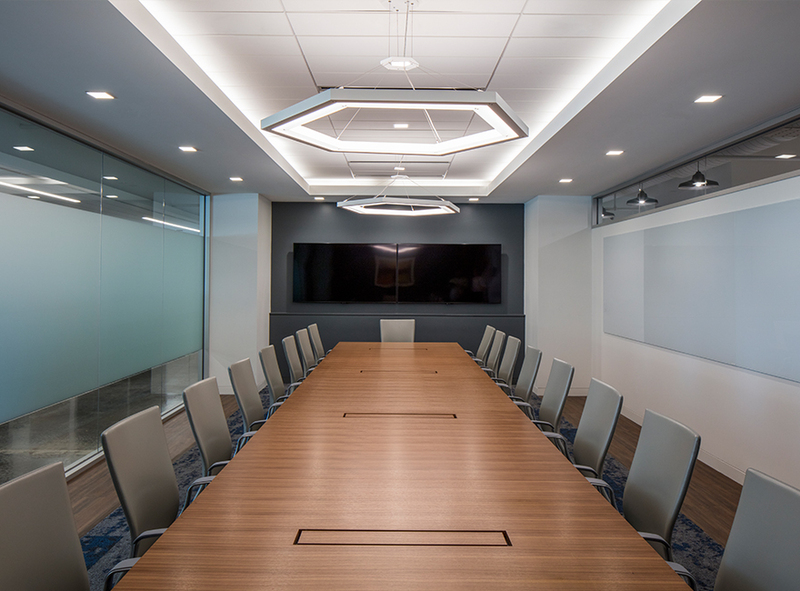 A regional subsidiary of a confidential National Insurance Consultancy relocated from the Austin Central Business District to nearby Rollingwood. 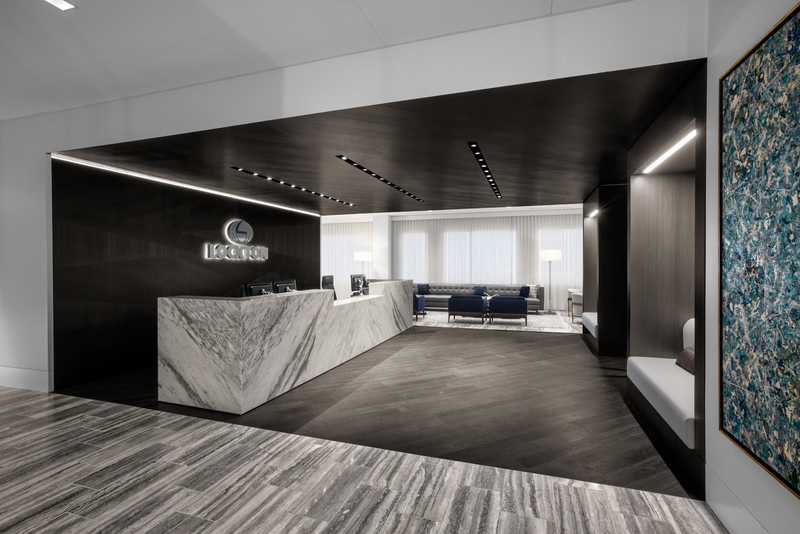 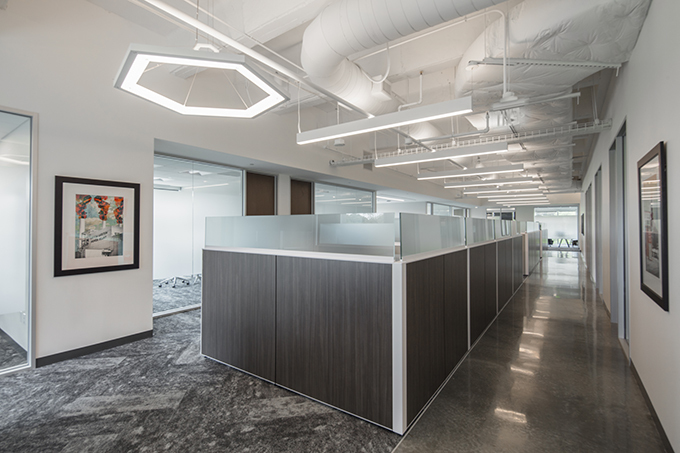 The new office provides the proximity to downtown the employees desire in addition to a clean-slate, first-generation space which enabled Abel Design Group (ADG) to capture the local personality of the well-established international company. 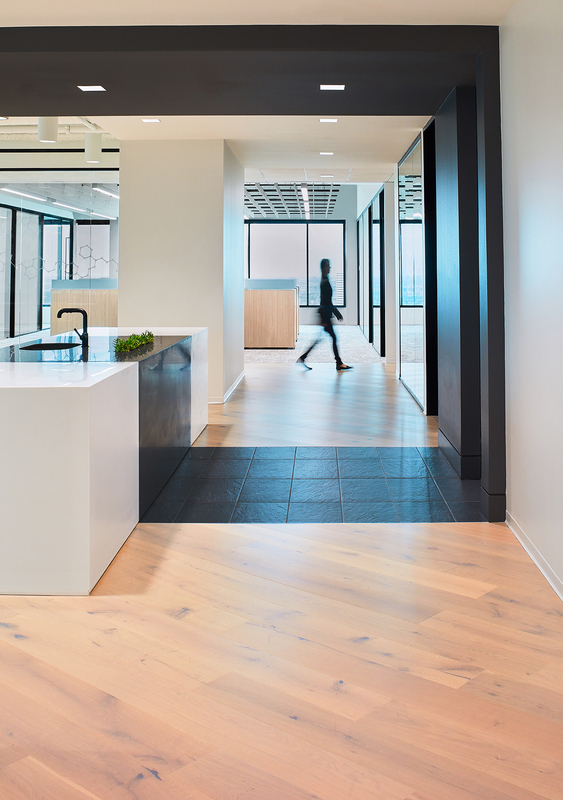 With a tight timeline, ADG and the client team collaborated on programming requirements for the main office as well as a space within to house a tech startup directly connected to the client's services. 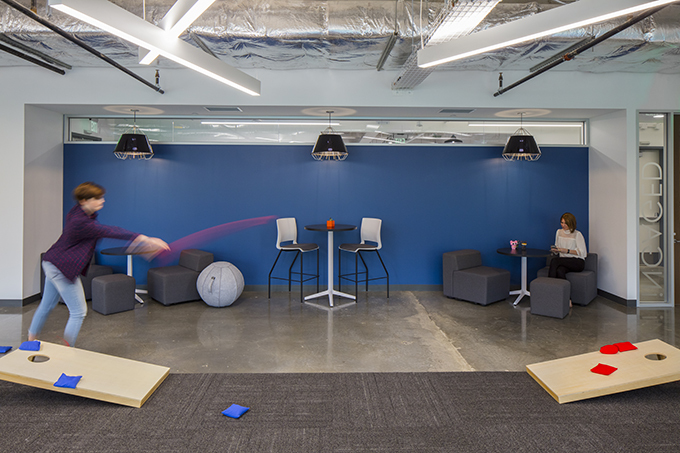 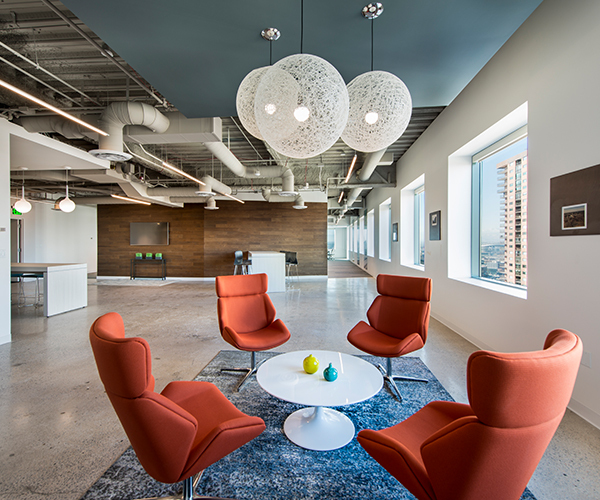 Expanding on the regional subsidiary's online mantra, "World Class, Local Touch," the intent was to create a workspace that simultaneously celebrates Austin's vibrant culture and presents a polished, no-nonsense face for risk-adverse clients. 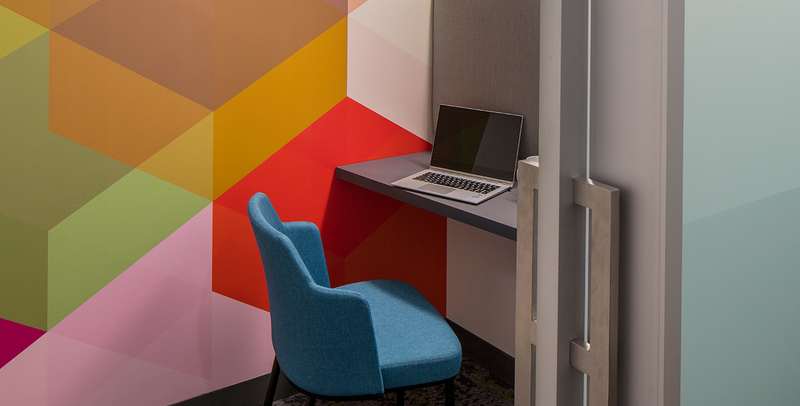 Ultimately, ADG created two spaces that complement each other but speak to the distinctly different end users through strategic use of color and texture. 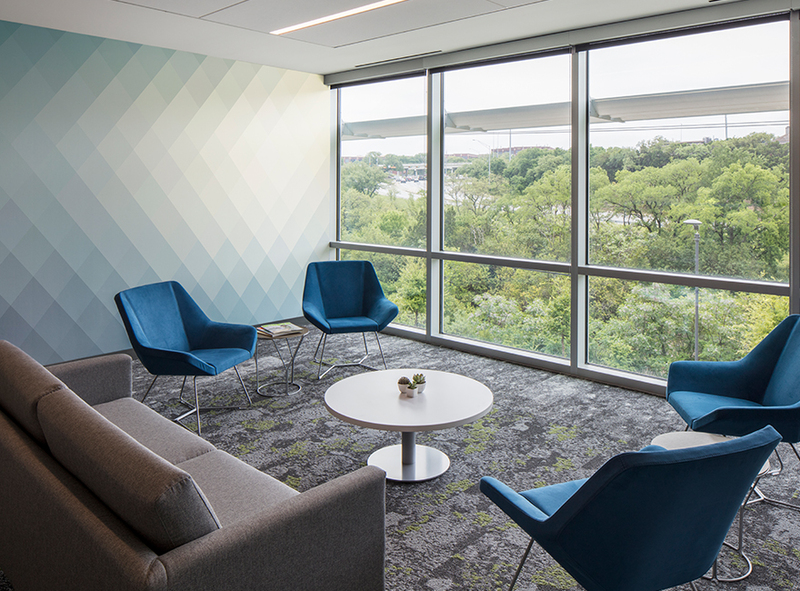 A centrally-located break room helps bridge both worlds. 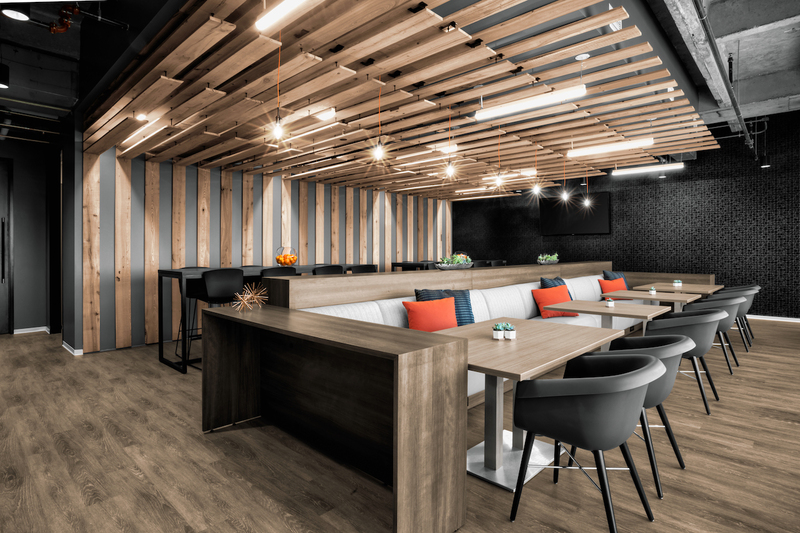 The design team selected a palette of finishes that range from tailored elements to more raw finishes - wood veneer to expanded metal mesh; herringbone floor patterns to raw exposed concrete. 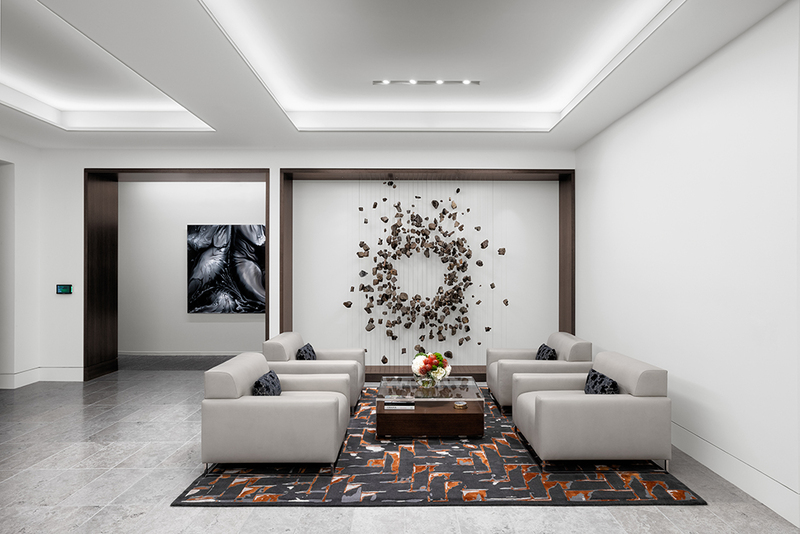 Distinct logos and aesthetics at the separate entries allow each company to make a strong first impression. 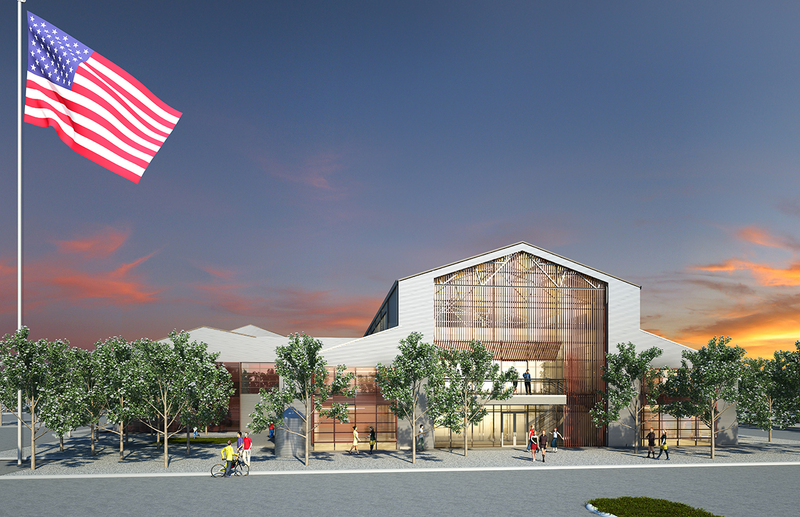 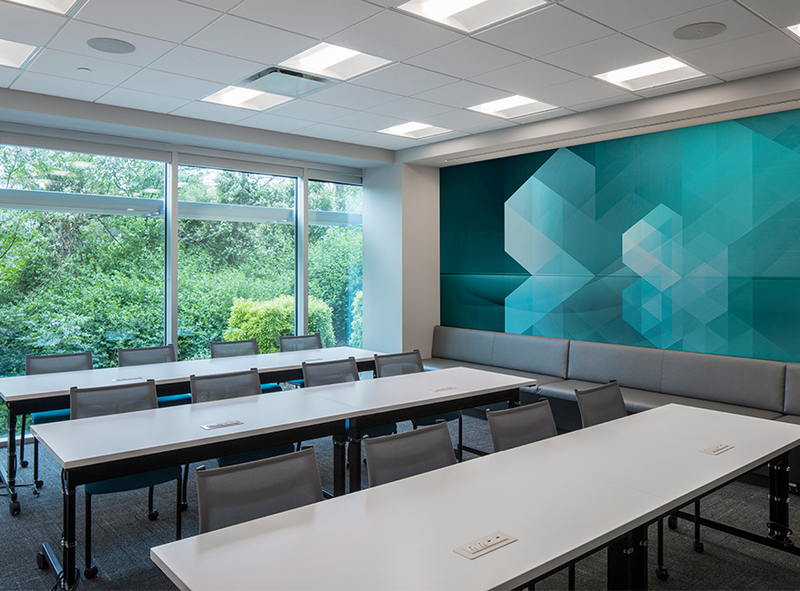 Budget was maintained by prioritizing impactful but affordable materials and by placing key design features in client-facing areas. 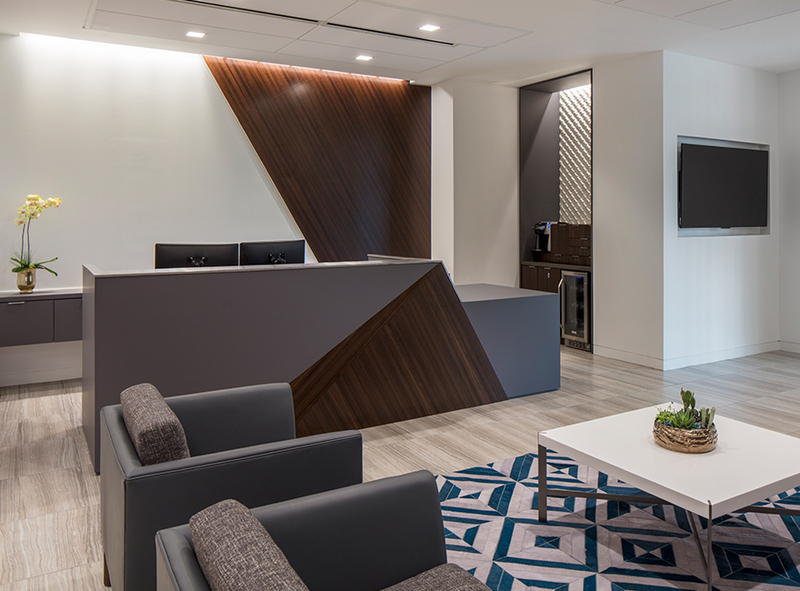 Company branding is referenced through angled architectural elements and furniture and finish selections; the Technology suite maintains a more urban feel with a saturated palette and exposed building materials. 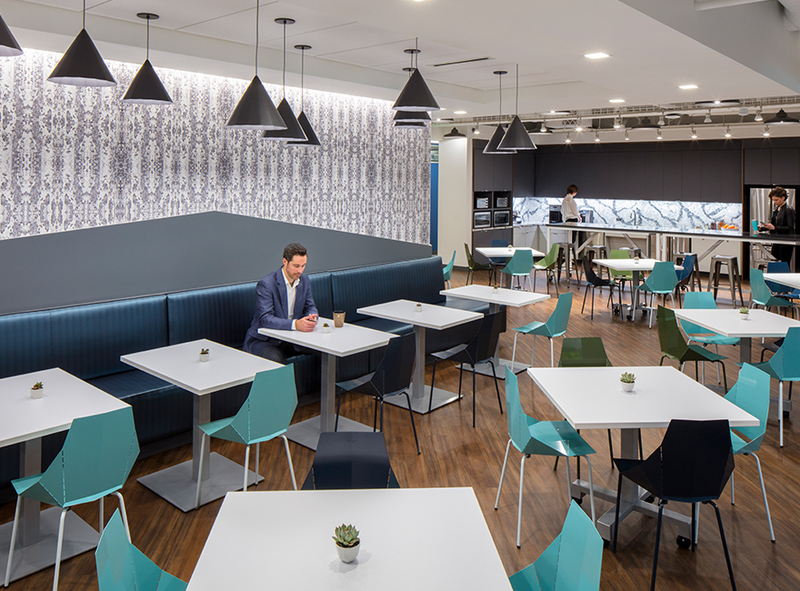 To help compensate for the move from the downtown central business district to a less pedestrian-friendly location, the break room is designed to be comfortable, functional, and visually impactful - a place to gather and foster community.